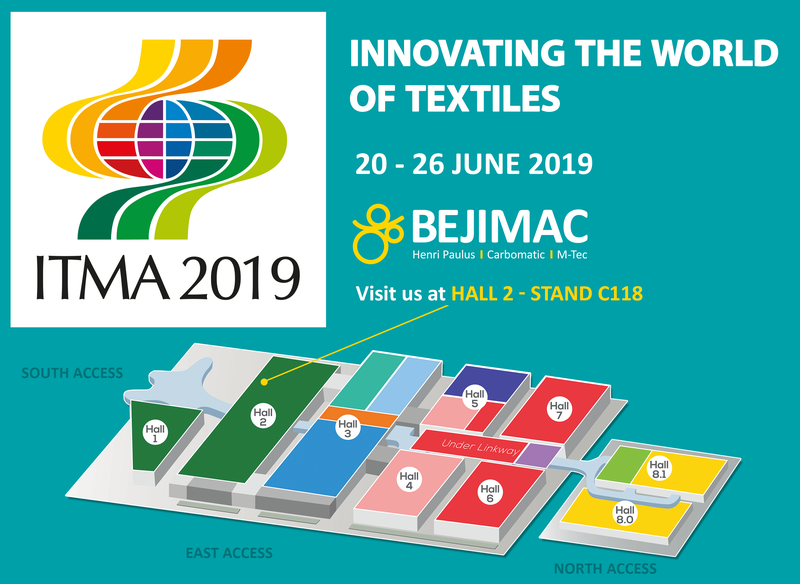 2019 will be the ITMA year again, expected by all machinery and textile manufacturers to gather in one place. 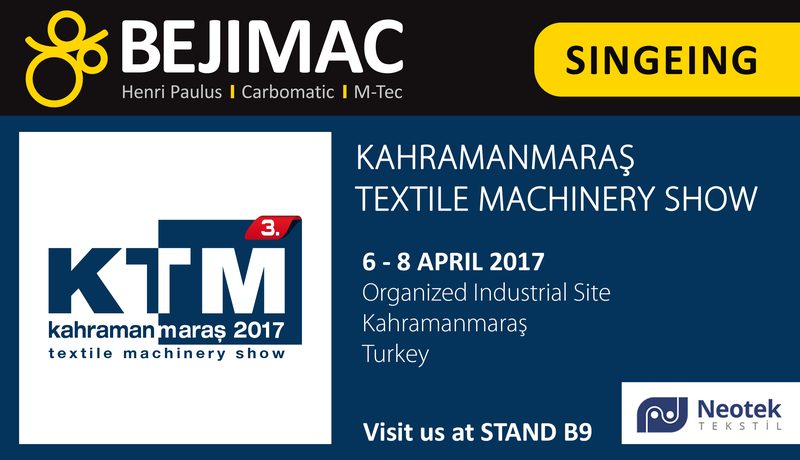 Almost 4 years after having revealed our new corporate identity (during last ITMA), we will be glad to welcome you again on our booth (hall 2 – stand C118). 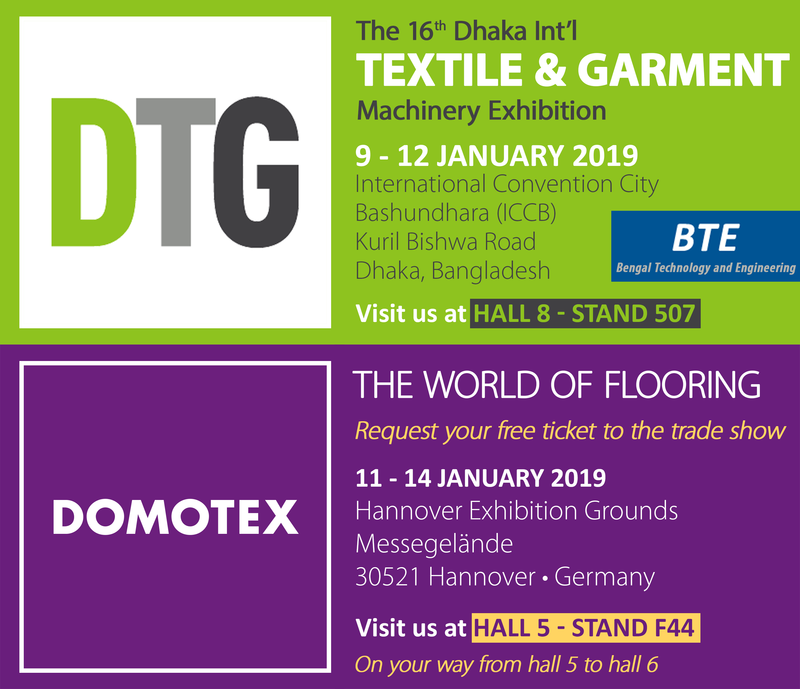 Have a look on the above map to see where to find us. Feel free to visit us or to schedule an appointment by contacting us.